You may relax in comfort prior to your flight departure in Mabuhay Lounges as well as participating VIP Lounges at selected international airports when traveling on Philippine Airlines, PAL Express and selected Philippine Airlines Code-share flights using a Philippine Airlines ticket. You may even bring a traveling companion along. Premier Elite members may also enjoy a 15% discount at Mrs. Fields outlet in NAIA Terminal 3 (Departure Area), upon presentation of a valid Premier Elite membership card. You'll receive an additional luggage allowance of thirty (30) kgs flying on Philippine Airlines (except to/from USA, Canada, Middle East, Japan, and Guam) and PAL Express flights. You may also carry one (1) extra piece of luggage (based on your ticket's class of service) when flying to and from USA, Canada, Middle East, Japan, and Guam on Philippine Airlines. You'll earn 2 Upgrade Travel Certificates (UTC's) upon accruing 45,000 Tier Miles within the calendar year, and 2 additional certificates for every 25,000 Flight Miles accrued on Philippine Airlines flights and PAL Express flights (within the same qualifying period). You can use these UTC's on Philippine Airlines and PAL Express flights for a one-step, one-sector upgrade. You may also transfer these certificates to your traveling or non-traveling companion. UTC's may be used in conjunction with an eligible revenue ticket that allows upgrade under any of the booking class codes (BCC) below. Certain BCC's may not be eligible for upgrade against a UTC. Please validate if the booked BCC is eligible for UTC, prior to purchase of your revenue tickets thru the PAL Website, Reservations, Ticket Office or Mabuhay Miles Service Center. -Eligible BCC's may be changed without prior notice. Passengers who are confirmed for an upgrade against UTC for their London - Manila flight shall be assessed the applicable APD (UK Airport Passenger Duty) tax upon check-in at the airport. 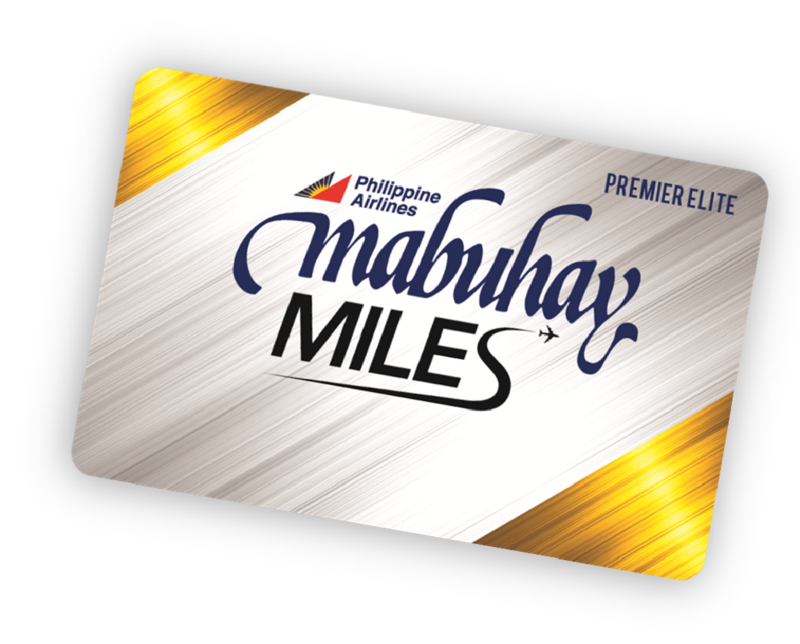 The Member and/or beneficiary is required to call Mabuhay Miles Service Center, PAL Reservations and/or Ticket Offices to have their names listed on the flight they intend to take. Please click here for the contact details. 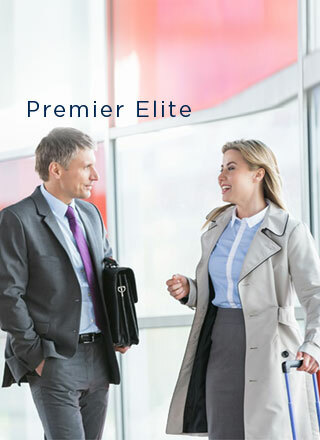 A Premier Elite Member may have his/her upgrade (based on UTC's) confirmed three (3) days prior flight departure, subject to seat availability. The upgrade for beneficiaries, regardless of tier status, can be confirmed a day (24 hours) prior flight departure, subject to availability of seats. UTC's booked and confirmed other than thru MMSC, PAL Reservations and/or Ticket Offices shall not be honored. PAL does not guarantee specific seat requests and the loading of special meals for passengers using UTC's. For a Member who does not call, upgrade shall be confirmed at the airport on a first-come, first-served basis, subject to availability of seats. The original UTC must be surrendered upon check-in otherwise the passenger shall be denied the requested upgrade. A Member who has a confirmed UTC upgrade shall not be eligible for involuntary upgrade. Note: Above privileges, conditions and procedures are subject to change without prior notice.